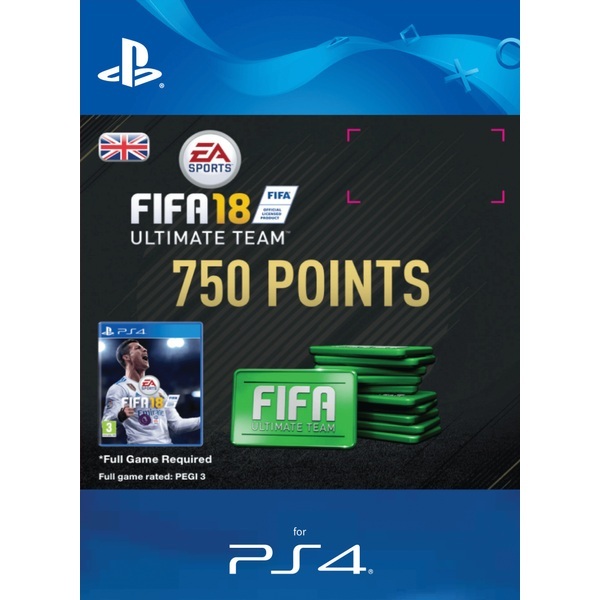 Use your 750 FIFA Points Pack to open packs and build your Ultimate Team™ even faster. BUILD - Build your squad from thousands of players. Choose your favorites or pick players that fit your style of football. MANAGE - You can open packs or use the Transfer Market to acquire new players that can enhance team chemistry. COMPETE - With millions of games played daily, there is always an opponent ready in FIFA 18 Ultimate Team™.